On arrival at Los Angeles International Airport, group’s airport transfer service takes the group to hotel which is located heart of city. Tonight, set out for Beverly Hills and a Highlight Dinner at a popular restaurant. Start your discovery tour following in the footsteps of the stars at the Hollywood Walk of Fame and see the iconic Grauman’s Chinese Theatre and the Hollywood Sign. Enjoy the red carpet treatment as you are taken on a private guided tour of the Kodak Theatre, home of the Academy Awards. Next, visit the boutiques and restaurants at The Grove, LA’s ultimate entertainment destination, and the adjacent historic Farmers Market. This afternoon, follow the ocean breeze to laid-back Santa Monica. Stroll along Palisades Park and visit the historic pier or the Third Street Promenade shopping and dining pedestrian area. Dinner tonight is at a restaurant in stylish Los Angeles Downtown. Leave dazzling Los Angeles for Palm Springs, the desert oasis and popular getaway of old-time stars. Stop at the Desert Springs Premium Outlets for top value designer shopping. Arriving in Palm Springs, feel the air cool as you ascend 5,873 feet (1,791 meters) on the Palm Springs Aerial Tramway into the pines of Mount San Jacinto. The views of the valley below are breathtaking. Descending back into the desert, drive past homes of rich and famous celebrities while learning about Palms Springs history and Native American heritage. On the way out to Las Vegas, stop at historic Hadley Fruit Orchards for a chance to buy the finest dried fruit and nuts and indulge in its celebrated date shake. Arrive in Las Vegas late afternoon, just in time for some fun in Sin City! Today is yours to enjoy as you please. 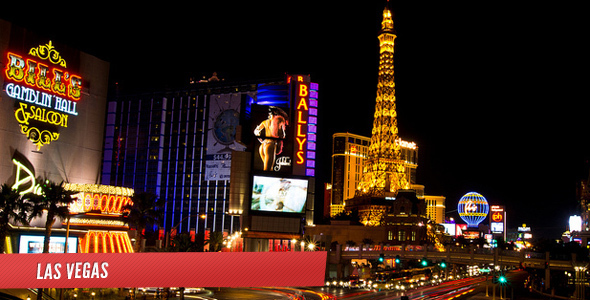 Relax by the swimming pool, try your luck at the casinos and have fun exploring the Strip — look out for pirates sinking a galleon at Treasure Island and the musical water ballet at the Bellagio! Shoppers will enjoy browsing the Forum Shops at Caesars or the ultra luxurious Crystals at the new CityCenter featuring the world’s most elite designers. Travel a portion of Historic Route 66, stopping at the iconic outposts of Kingman and Seligman. 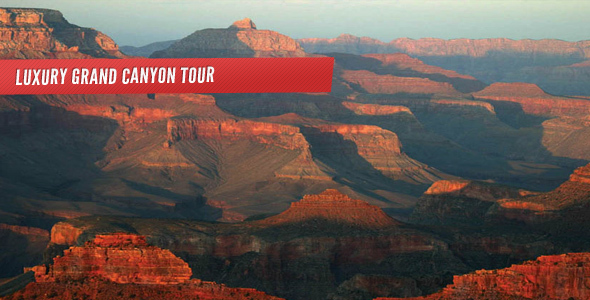 This afternoon, you’ll be awed by the immense landscape as you enter Grand Canyon National Park. Carved by the Colorado River over millennia, the colossal canyon is ranked as a top natural wonder of the world. 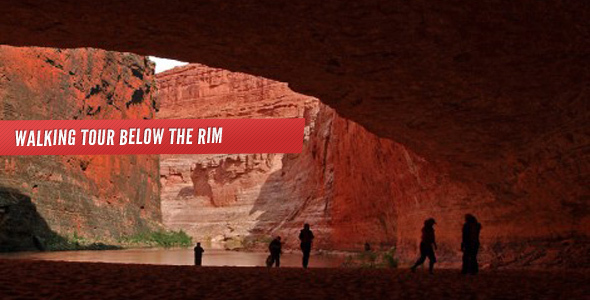 Later, join your Tour Director for a sunset walk along the rim. This evening, enjoy dinner at a restaurant in the Grand Canyon. Rise early for one of Mother Nature’s grandest shows – sunrise at the Grand Canyon. Join a local expert for an exclusive presentation on the history and geology of this 1.7 billion- year-old wonder. Then, explore the canyon’s South Rim with your Tour Director, stopping at spectacular overlooks all along Desert View Drive. Learn about Native American culture while keeping an eye out for deer, bighorn sheep and the California condor. The afternoon is yours to do as you please. 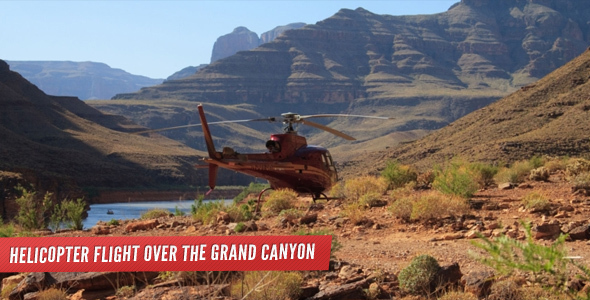 Maybe explore Canyon Village, attend a free Ranger Program, take a short hike into the canyon or take an optional flightseeing tour by helicopter or airplane. Leave the Grand Canyon behind and wind down stunning Oak Creek Canyon as you enter Red Rock Country. Admire the red rock formations used as backdrops for many Western movies as you arrive in mystical Sedona. 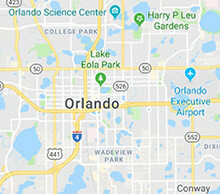 There is time to explore the town on your own or join an optional jeep tour before continuing south. Visit Montezuma Castle National Monument, one of North America’s best preserved cliff dwellings. Arrive in Scottsdale and your stunning resort. Head toward the Pacific coast, driving past the giant saguaro cacti of the Sonoran Desert and the Imperial Sand Dunes of California. 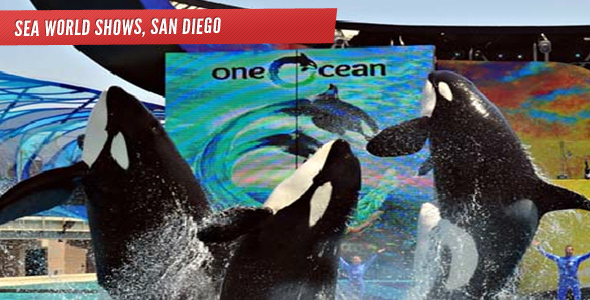 Arrive in San Diego, California’s second largest city, boasting a dazzling cityscape and one of the most beautiful natural harbours in the world. 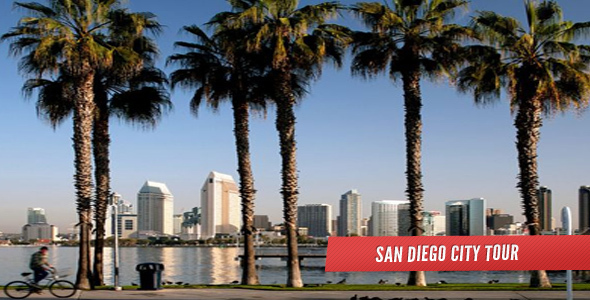 Explore San Diego starting with the historic Gaslamp Quarter, quaint Seaport Village, the Embarcadero and Balboa Park, the nation’s largest urban cultural park. The afternoon is at leisure; perhaps visit the San Diego Zoo or take a harbour cruise and explore Coronado Island, home to the iconic Hotel Del Coronado. This evening, head for Old Town San Diego State Historic Park, celebrating San Diego’s rich Spanish heritage. Enjoy the mariachi bands and raise your margarita at a local Mexican restaurant. Stop in sparkling La Jolla, “the jewel” by the sea, before continuing on to Mission San Juan Capistrano to learn about the legendary returning swallows and California mission history. 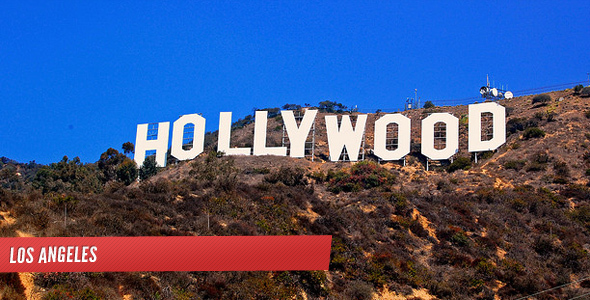 Your tour ends in Los Angeles with a departure transfer to Los Angeles International Airport.